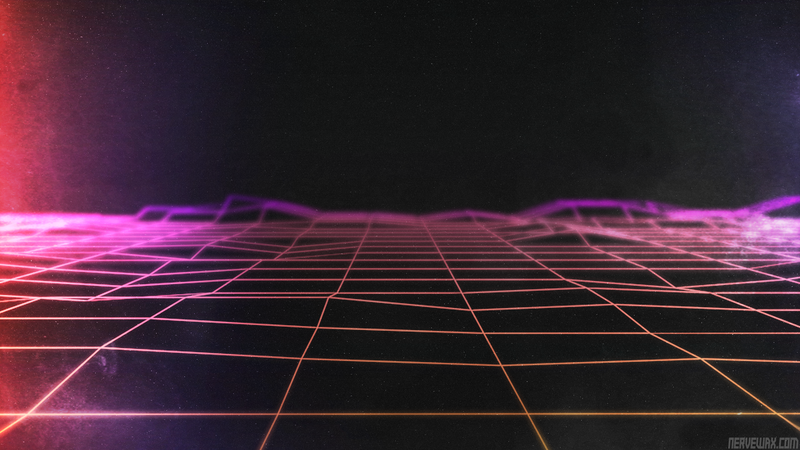 The 3D grid in the background was made using 3DS Max, the rest was done in Photoshop CS6. The Grid by Nervewax is licensed under a Creative Commons Attribution-NonCommercial-ShareAlike 4.0 International License. Based on a work at https://nervewax.com/the-grid/. Permissions beyond the scope of this license may be available at https://nervewax.com/the-grid-commercial-license/.